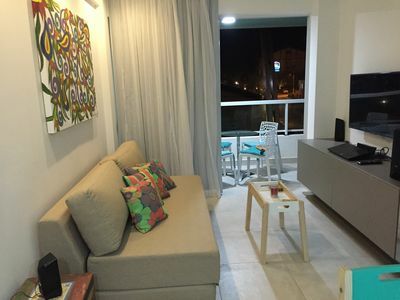 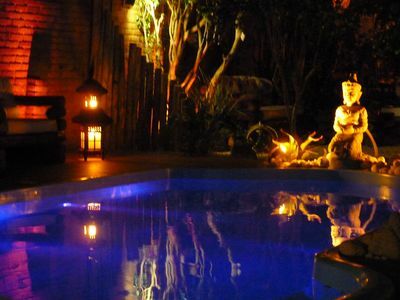 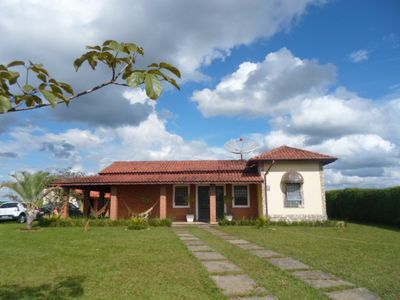 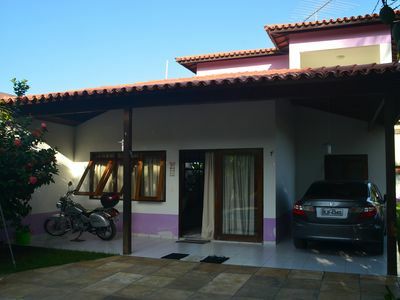 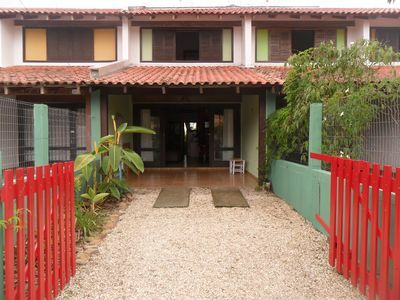 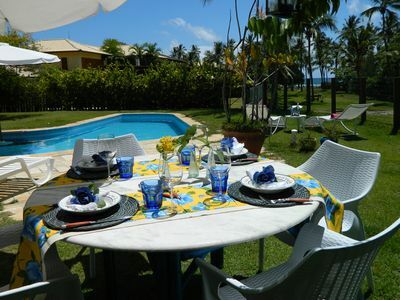 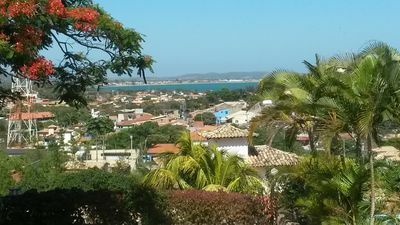 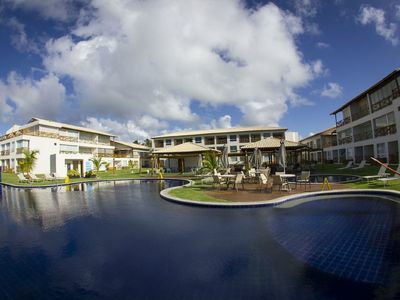 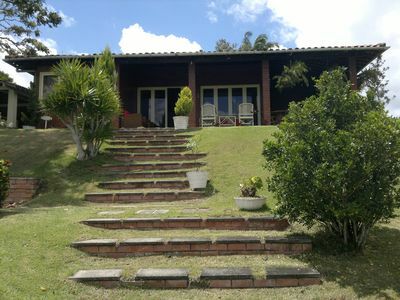 2 bedroom apartment with garden, located on the best beach in Bahia. 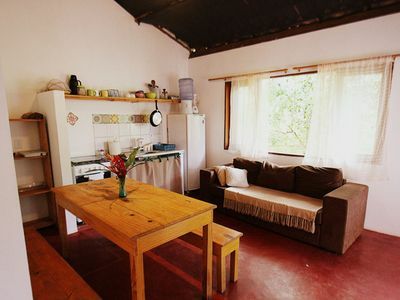 The apartment consists of 2 bedrooms, one suite with a king bed and another bedroom with two single beds, which can be put together to make a double bed, plus a sofa bed in the living room which holds two more people. 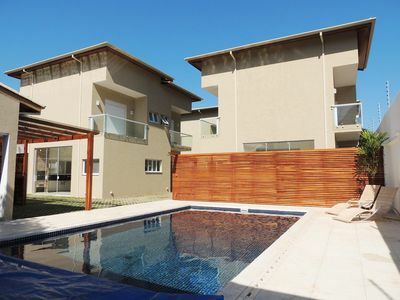 The unit also has a Garden (garden) that has a pergola with table, barbecue, shower and green area, ideal to enjoy with the family at night, barbecue or have a drink. 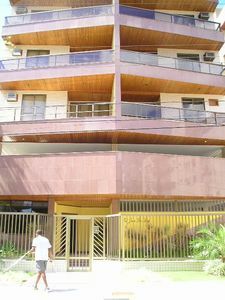 Apartment facilities: • Air conditioning in both bedrooms and living room • Full kitchen (oven, cook top, microwave, pans, cutlery, dishes, refrigerator) • Cable TV • Wi-fi Internet • Barbecue • Showers • Covered garage • Washing machine • Portable crib (if you have a baby or child up to 2 years). 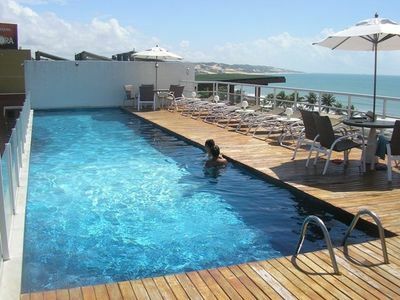 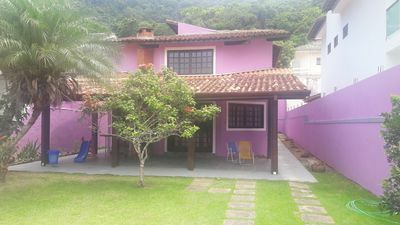 The condominium is located on the sand in front of the best sea bath in Bahia and located next to the best beach stalls in Guarajuba. 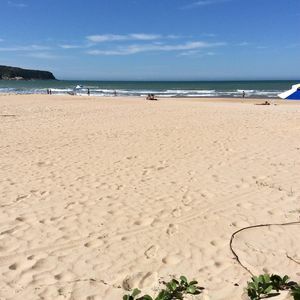 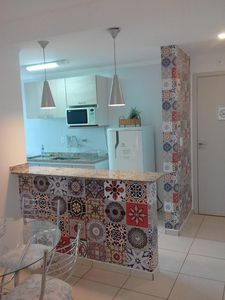 You will enjoy along with your family all the infrastructure of the condominium and be served by the beach tent of Carlinhos, within the condominium, without having to leave your comfort. 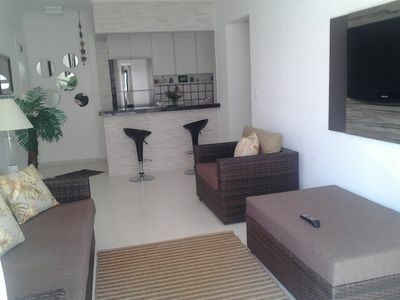 You will not want to leave the condo for anything. 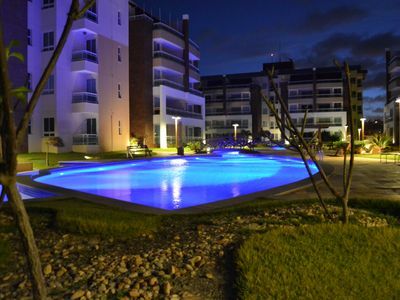 Condominium infrastructure: • 2 swimming pools (adult with beach and child) • Sauna • Ice machine • Bar • Kiosks facing the beach with outlets. 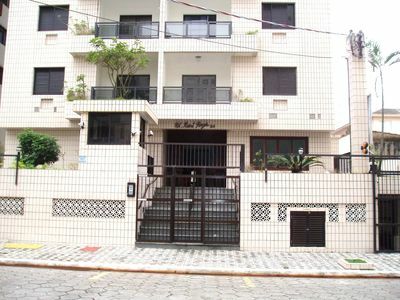 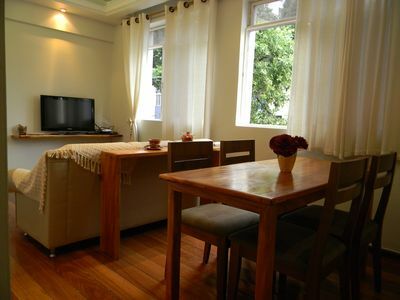 Full apartment with excellent location in prime district of the capital.